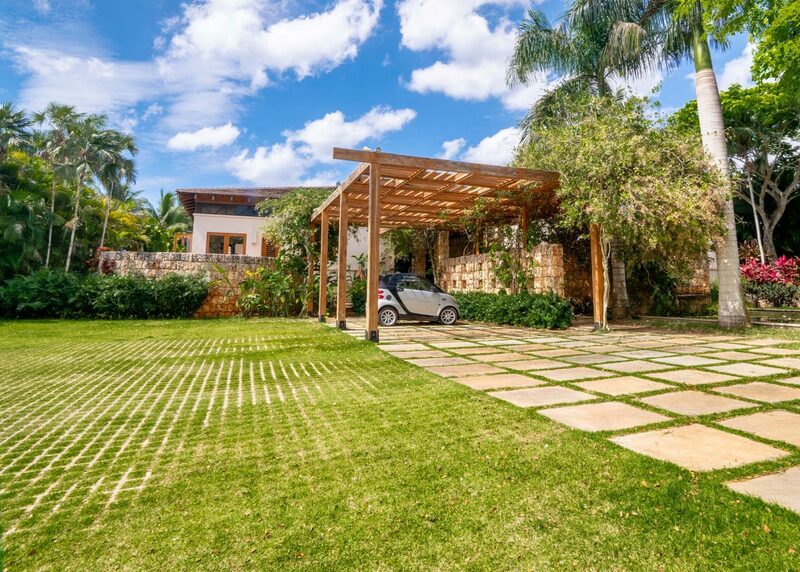 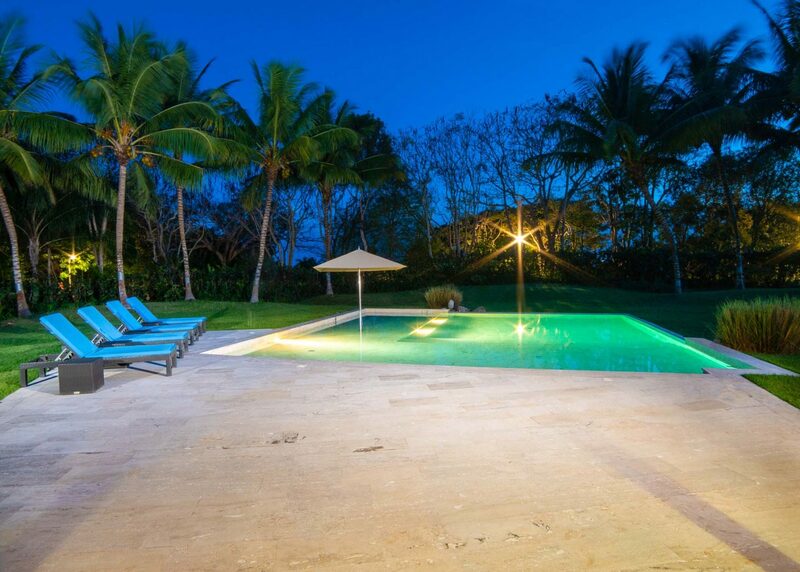 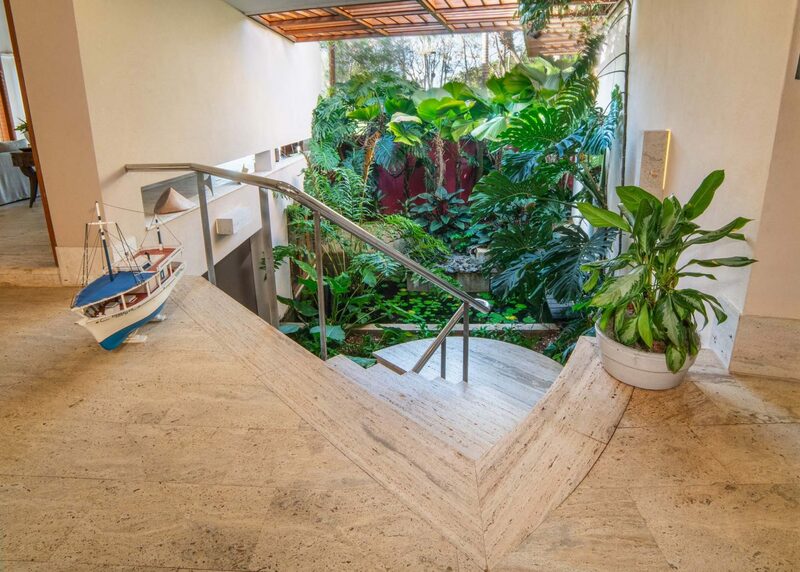 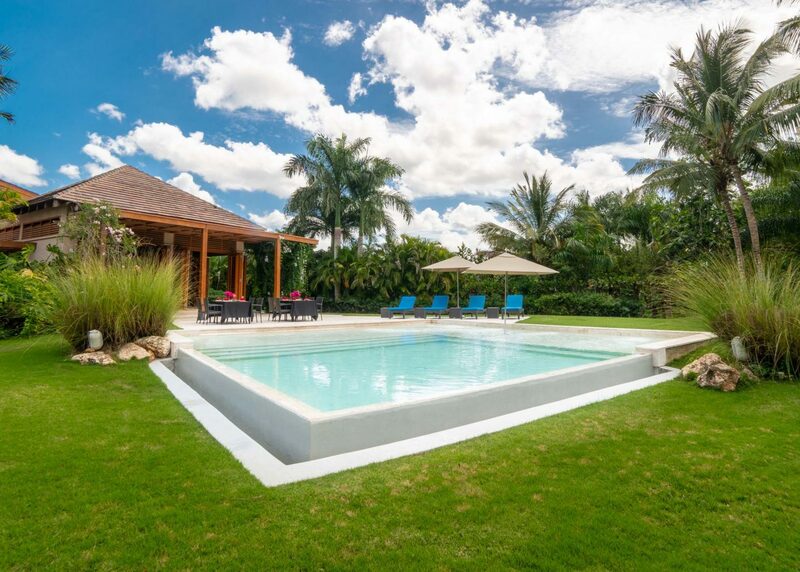 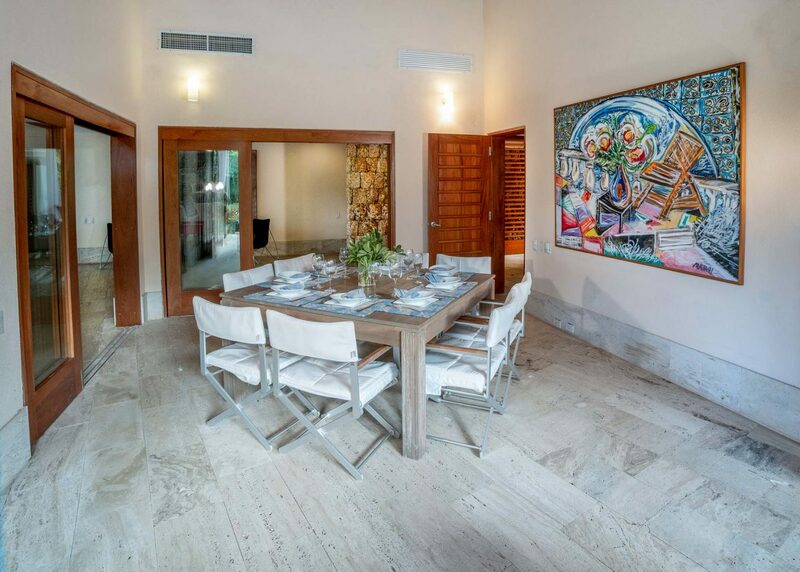 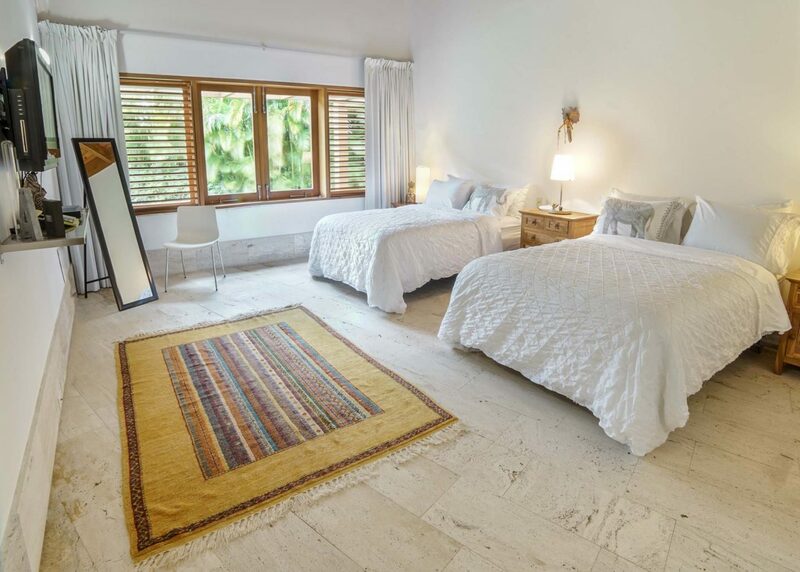 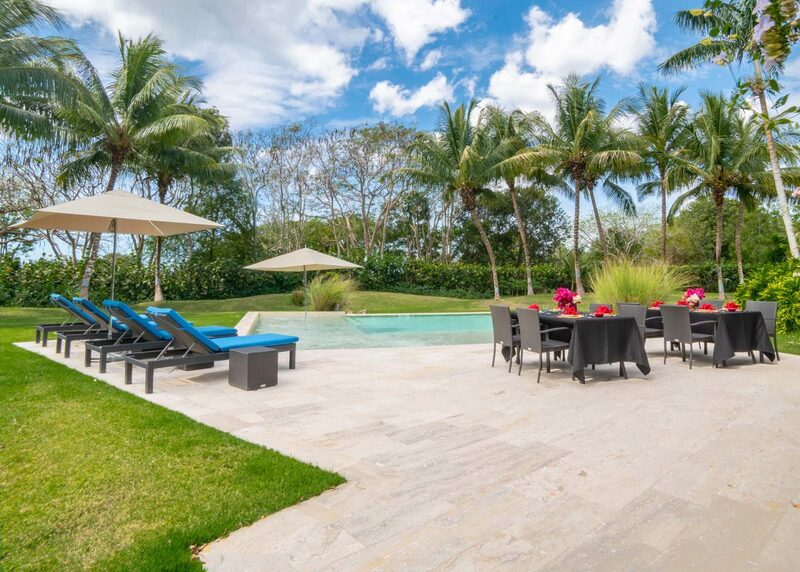 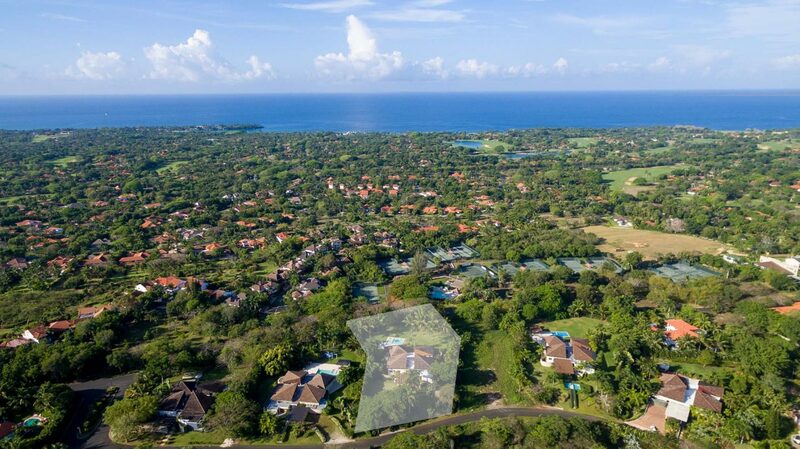 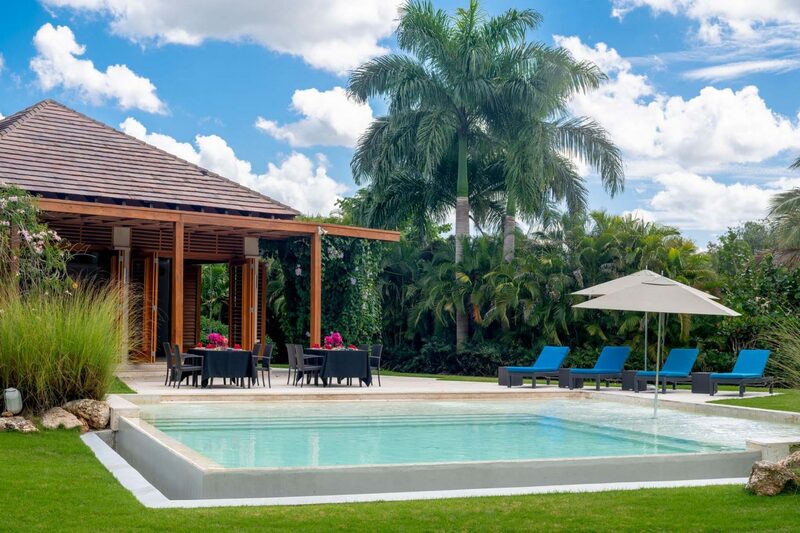 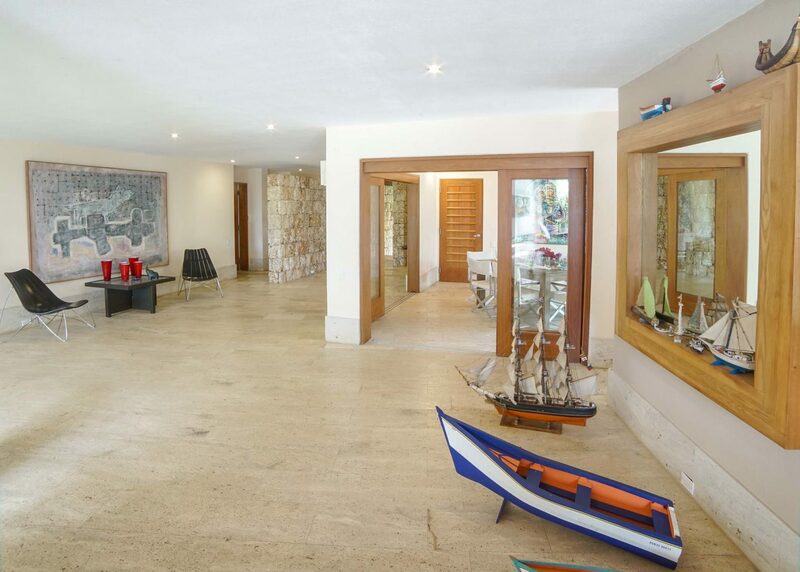 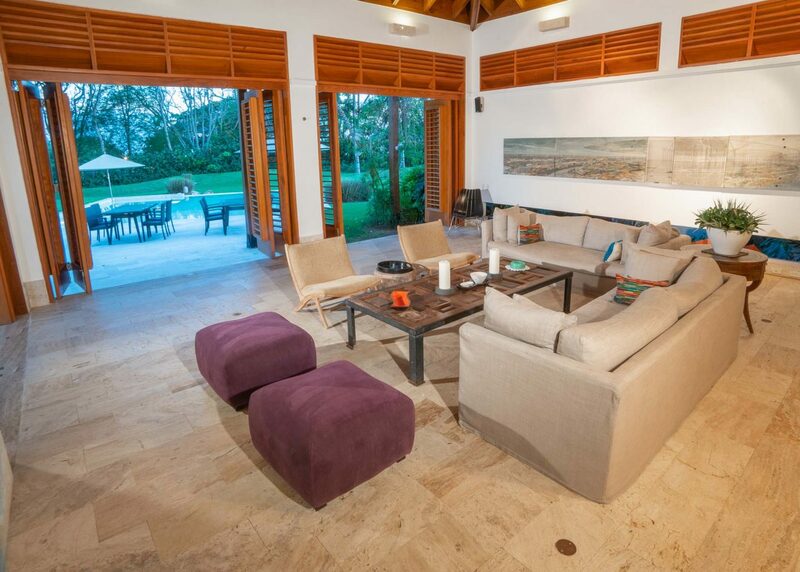 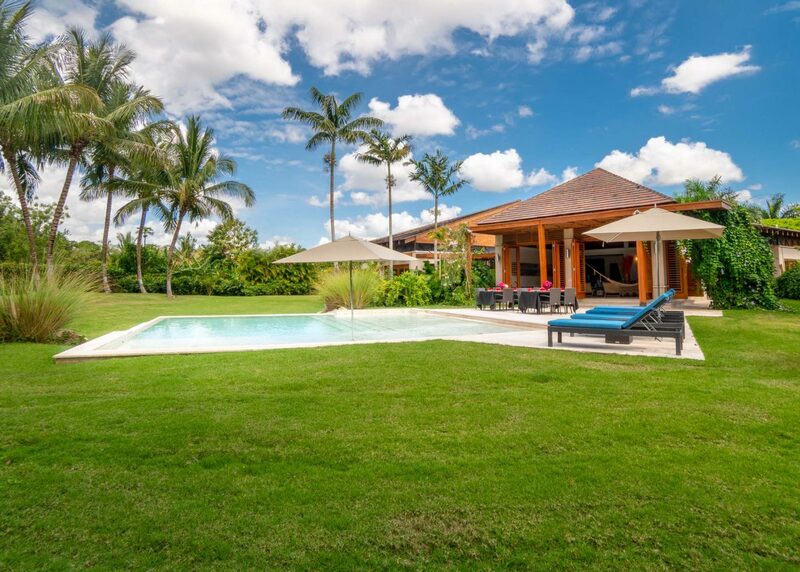 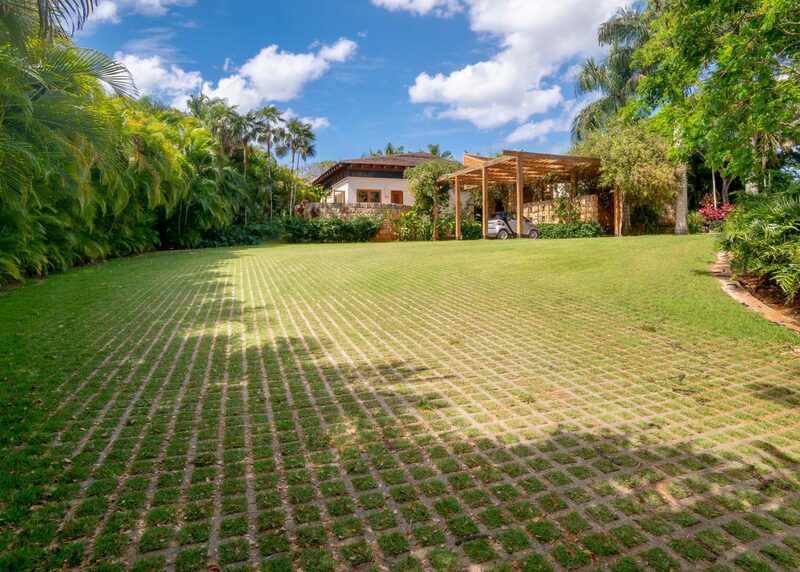 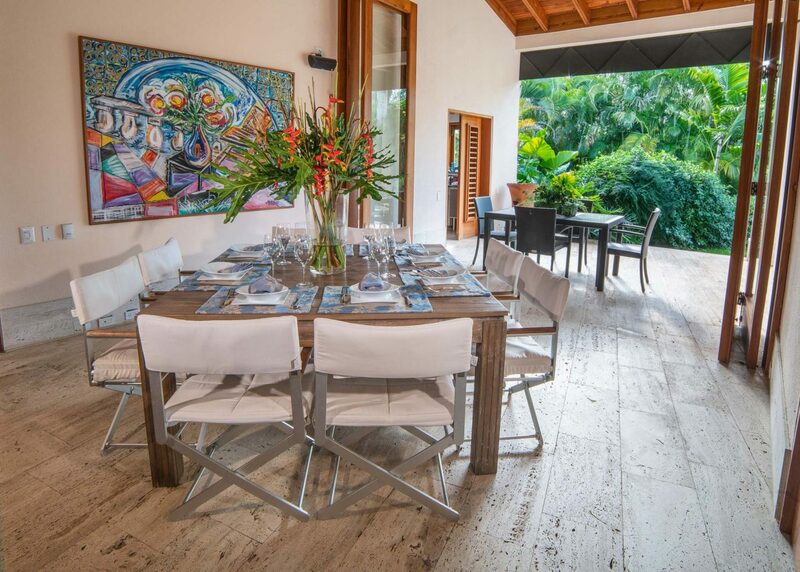 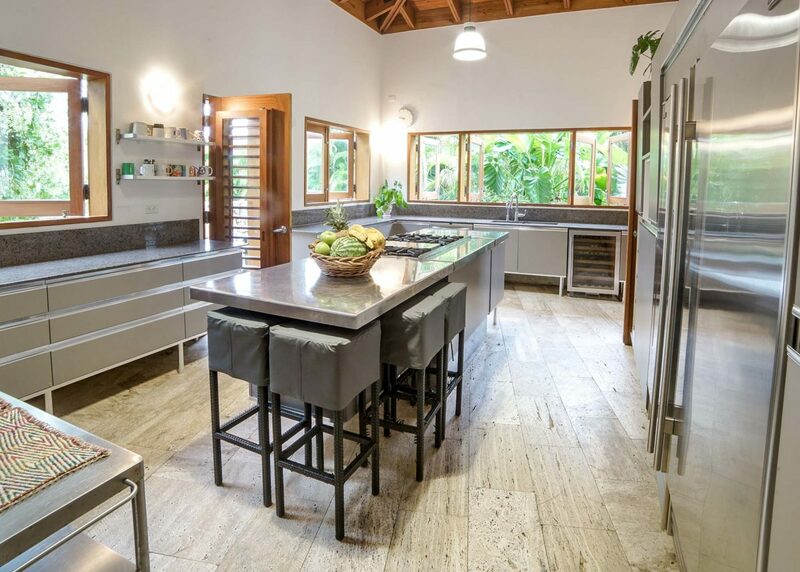 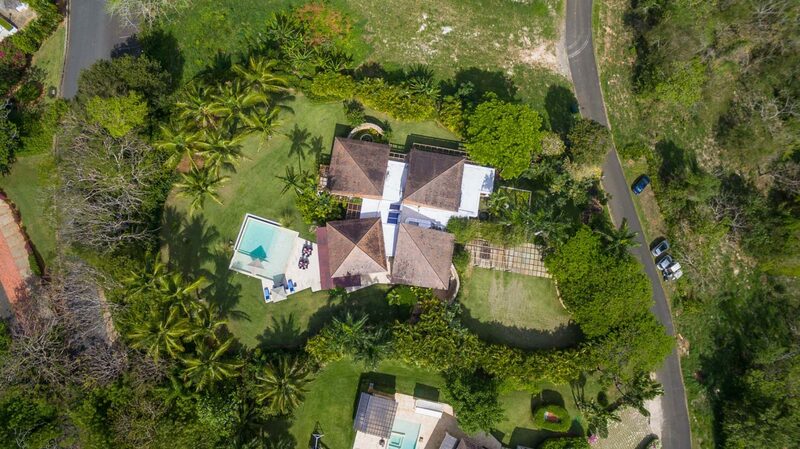 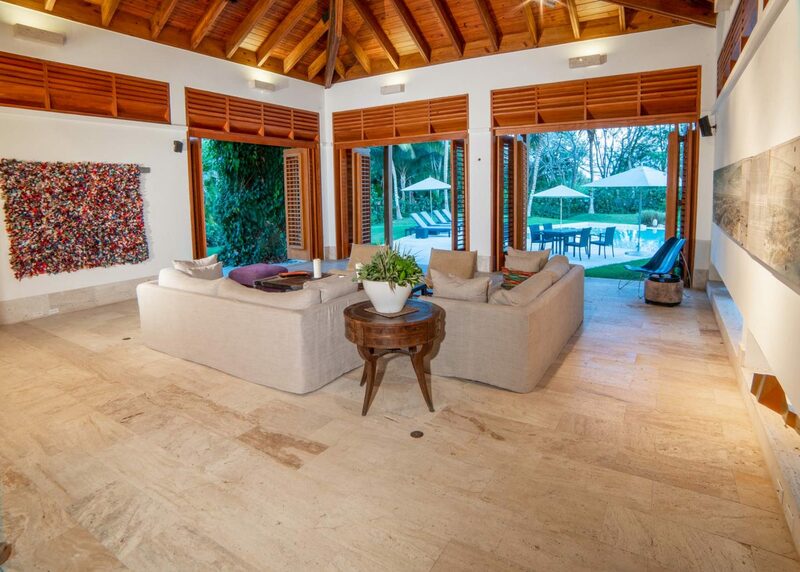 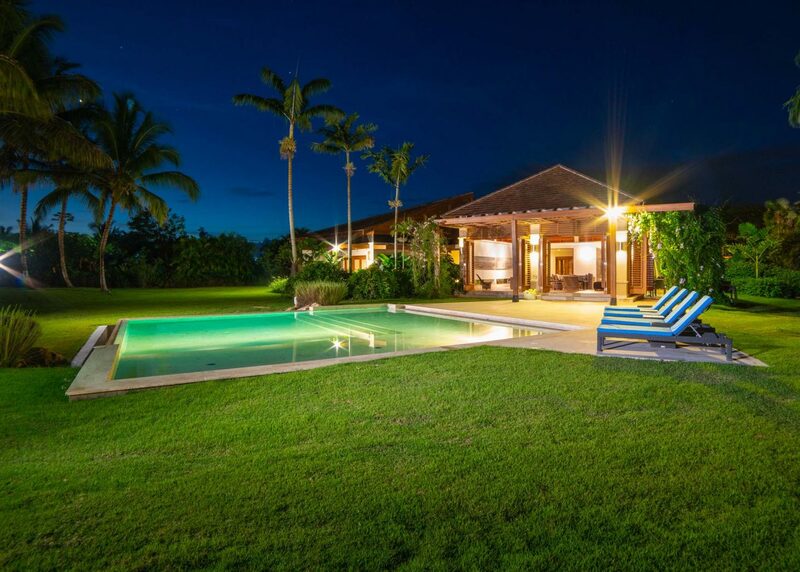 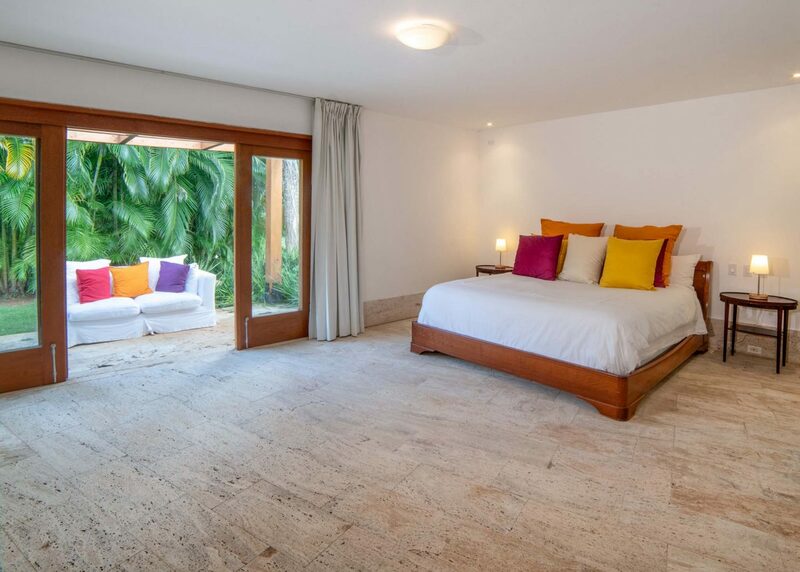 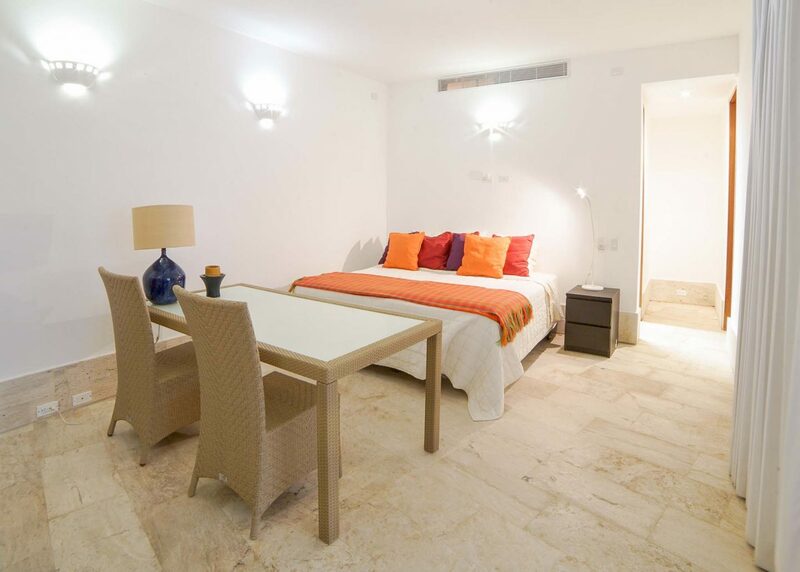 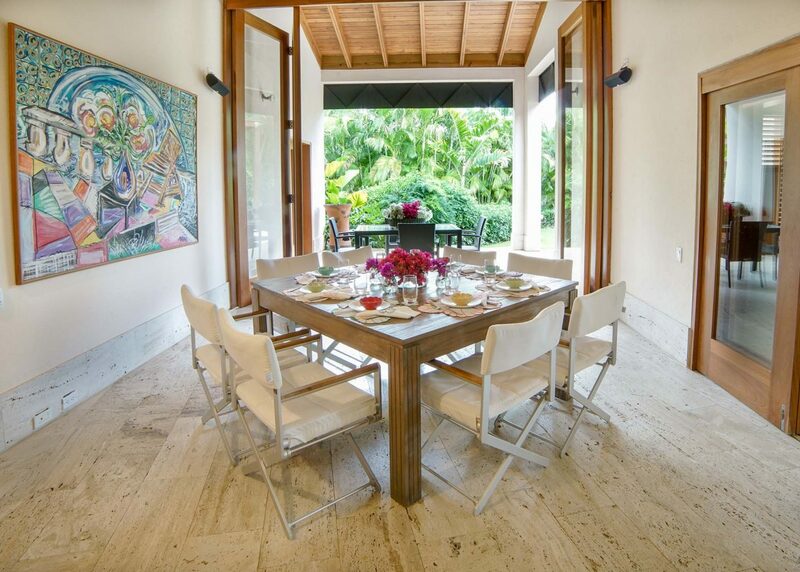 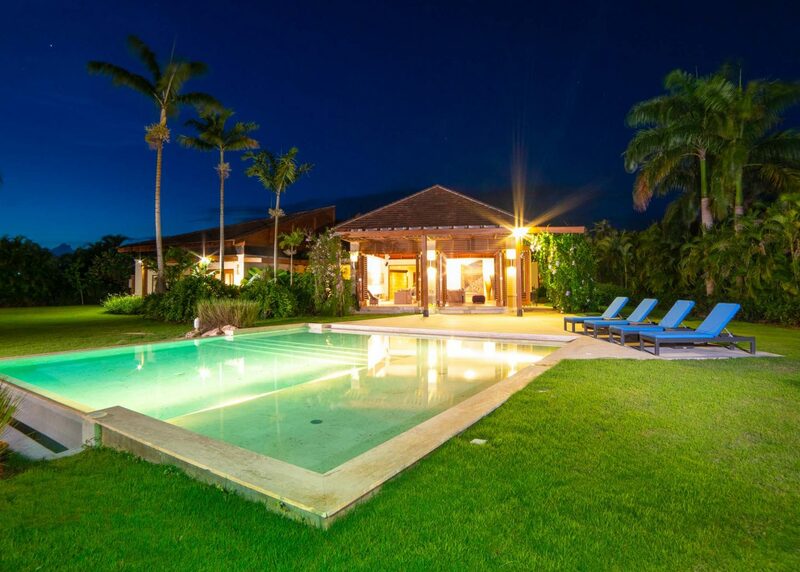 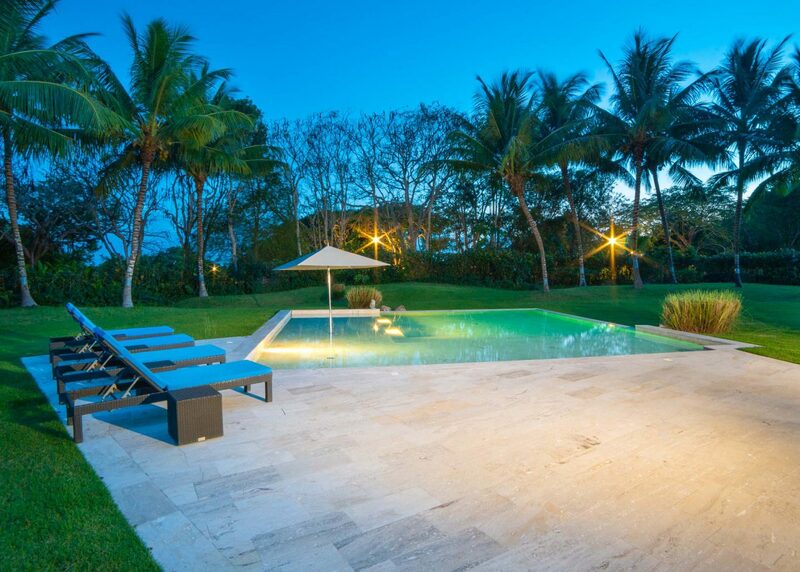 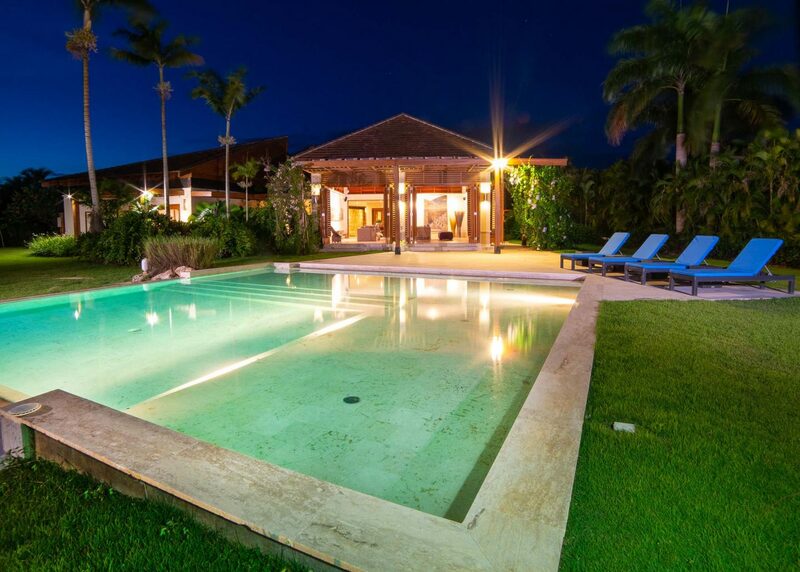 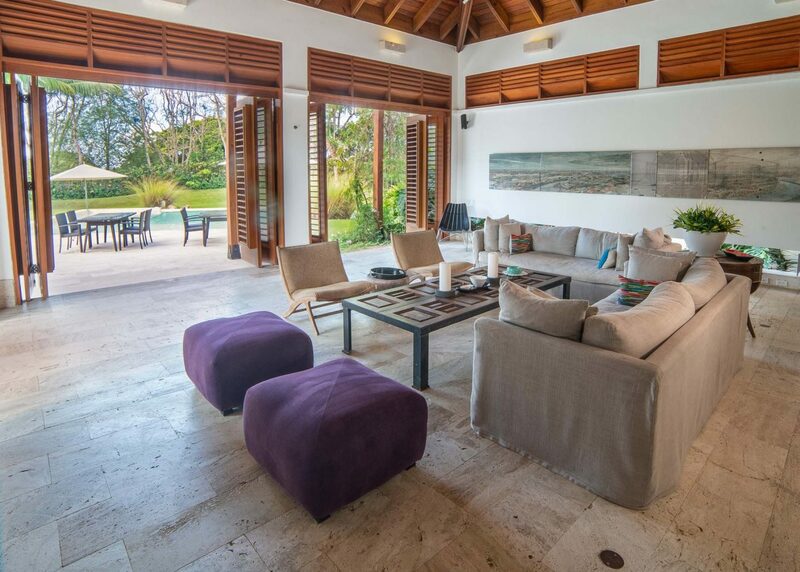 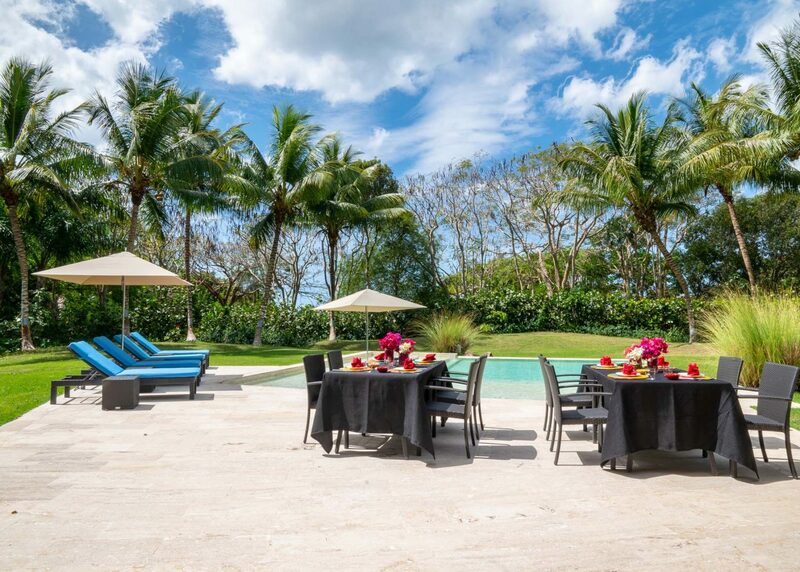 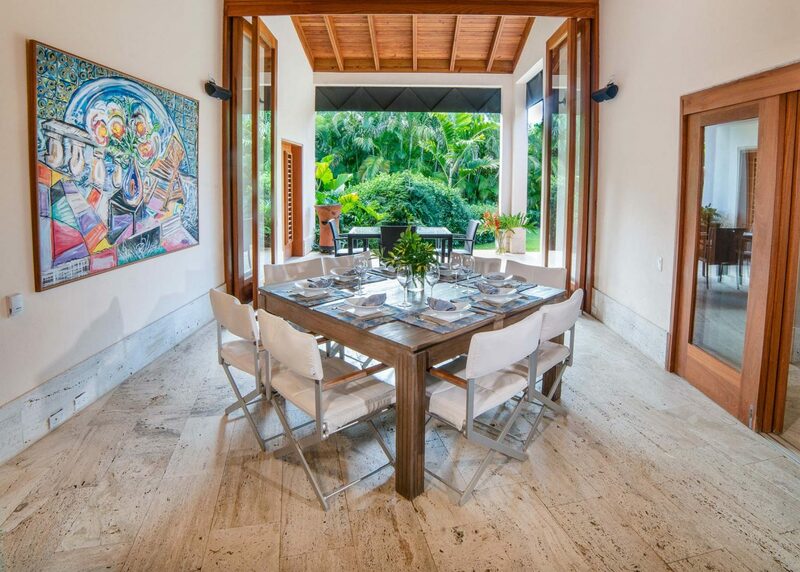 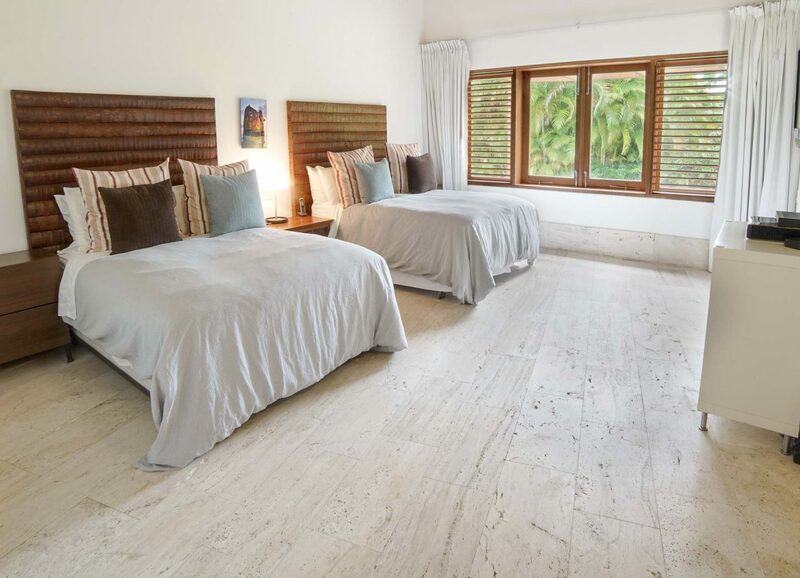 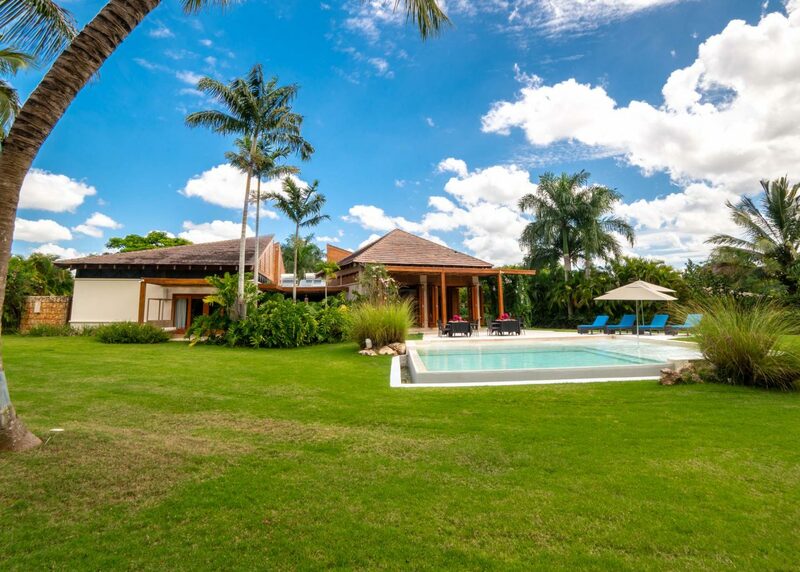 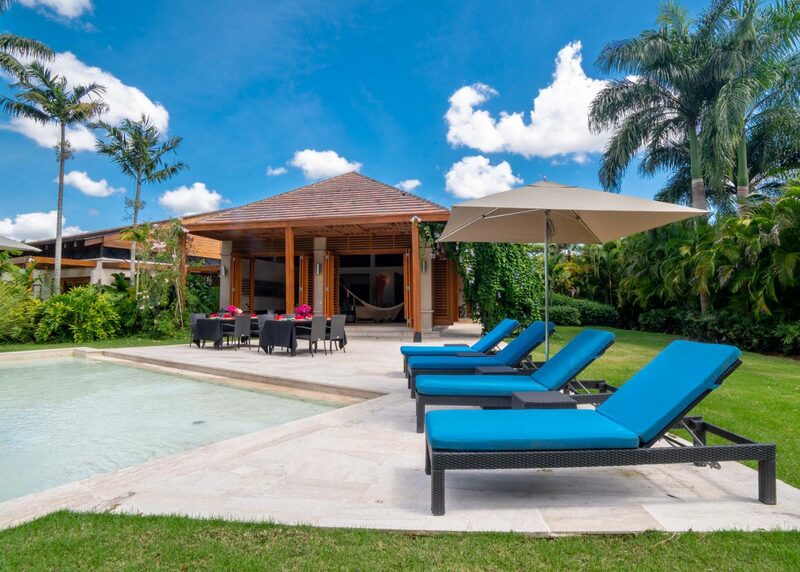 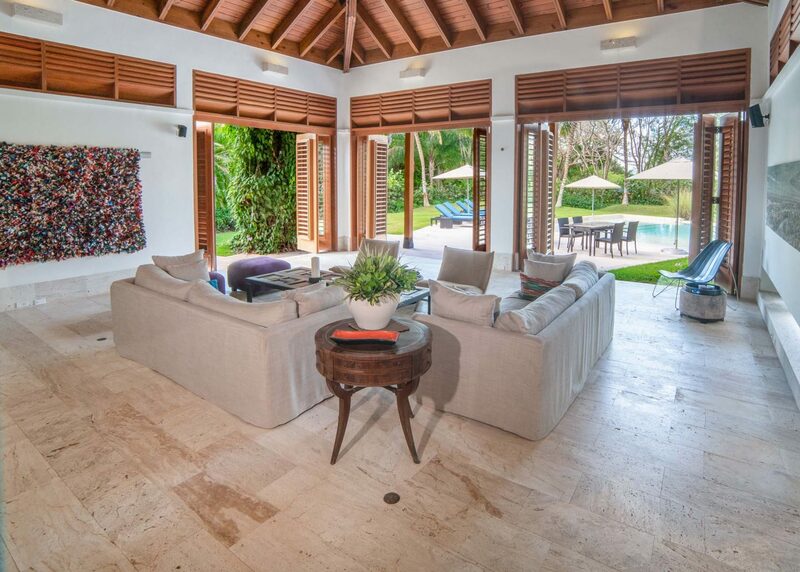 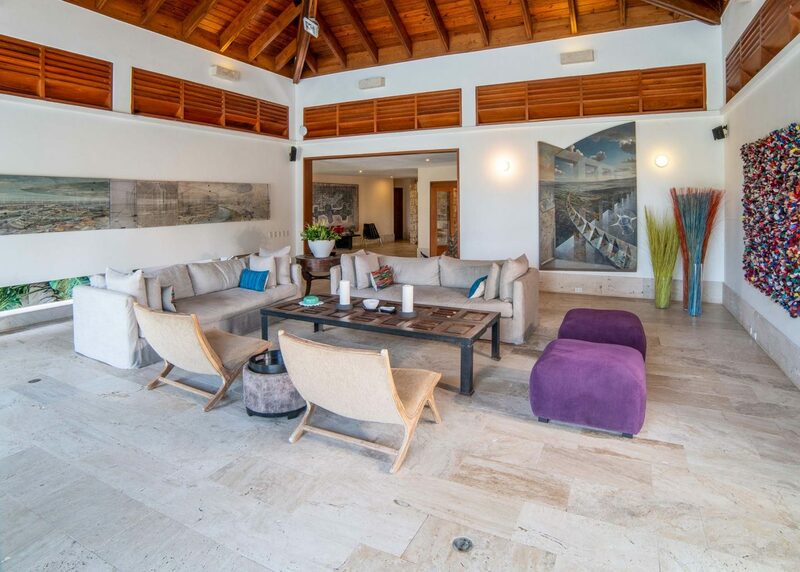 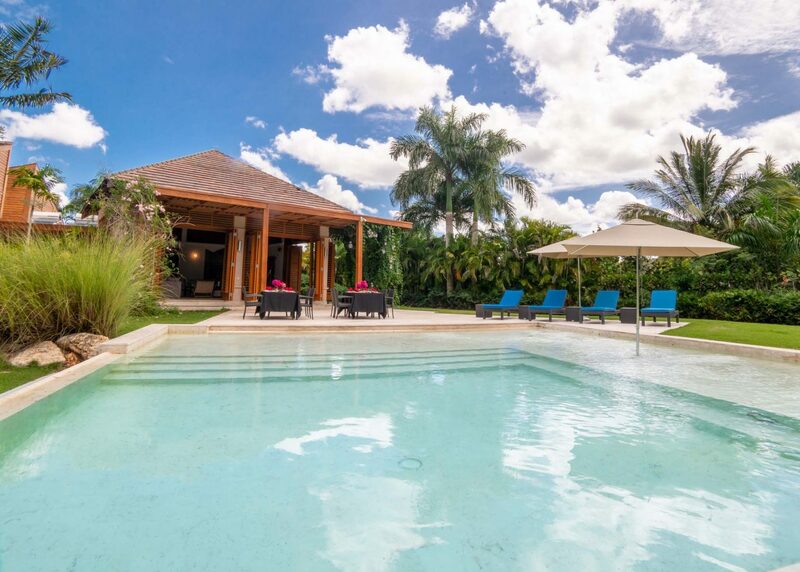 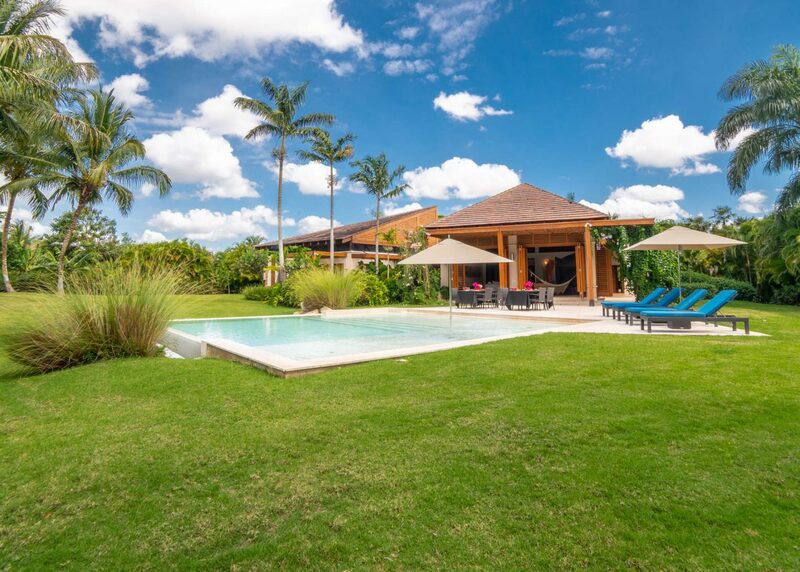 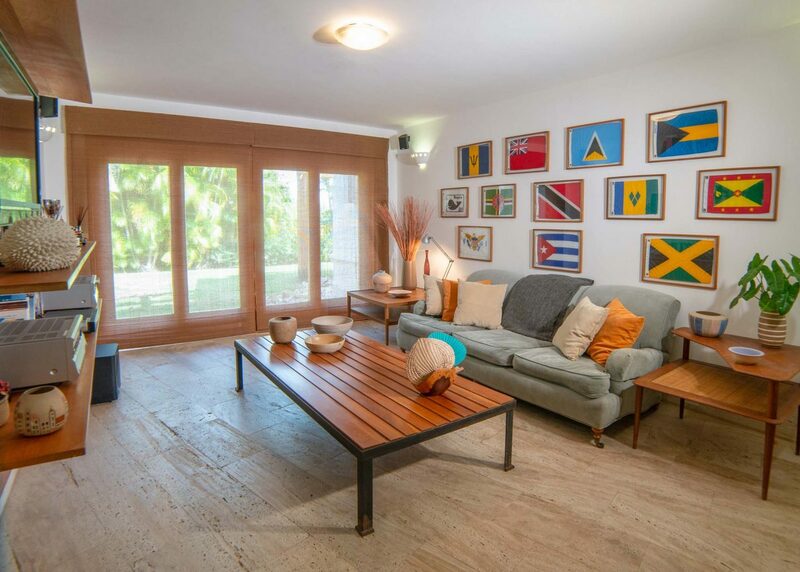 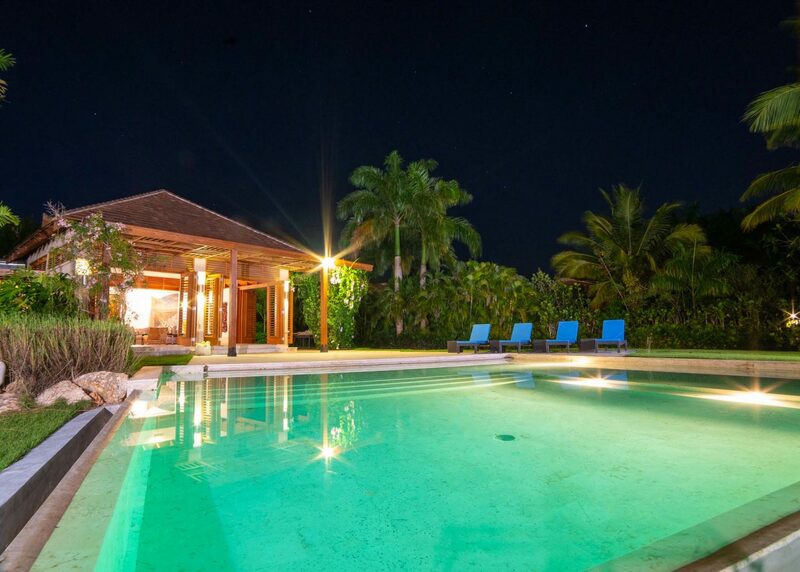 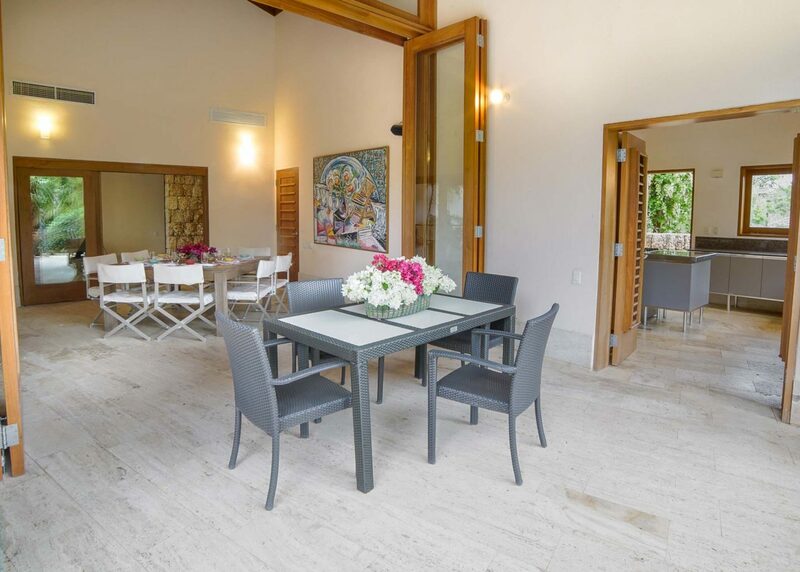 A private modern-tropical sanctuary with an expansive back yard and infinity edge pool near to the CdC Las Terrazas Tennis Center. 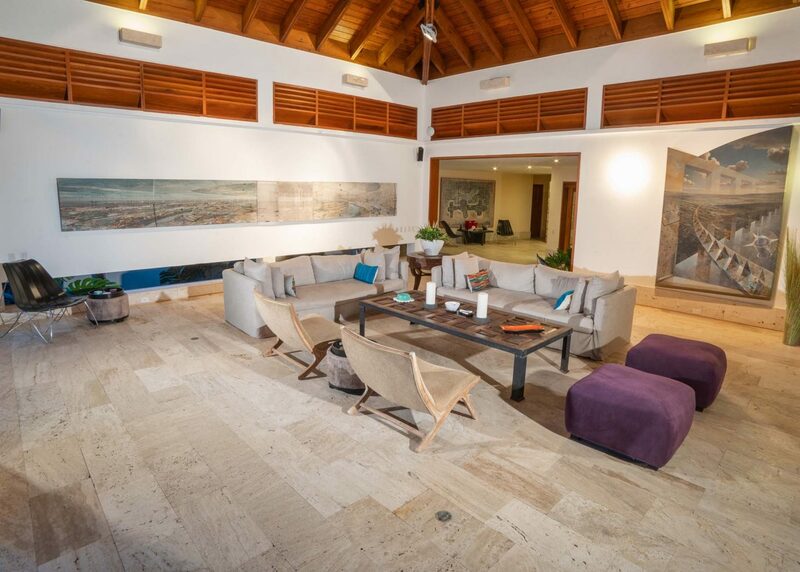 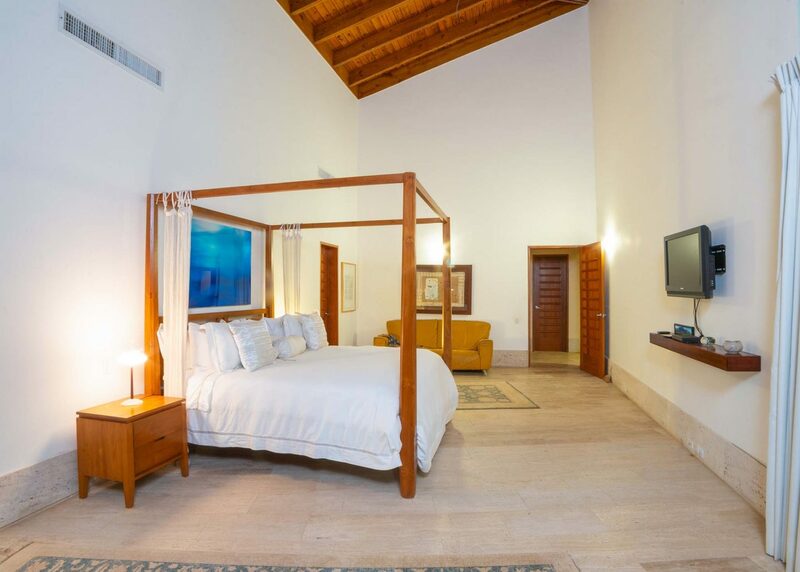 Enjoy the relaxing and private ambiance as you are protected by towering palms and constantly in touch with nature, both inside and outside of the residence. 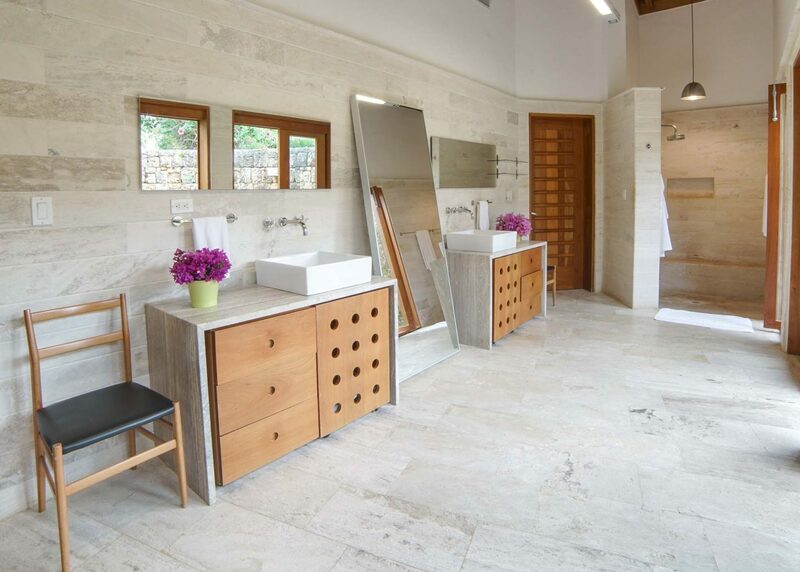 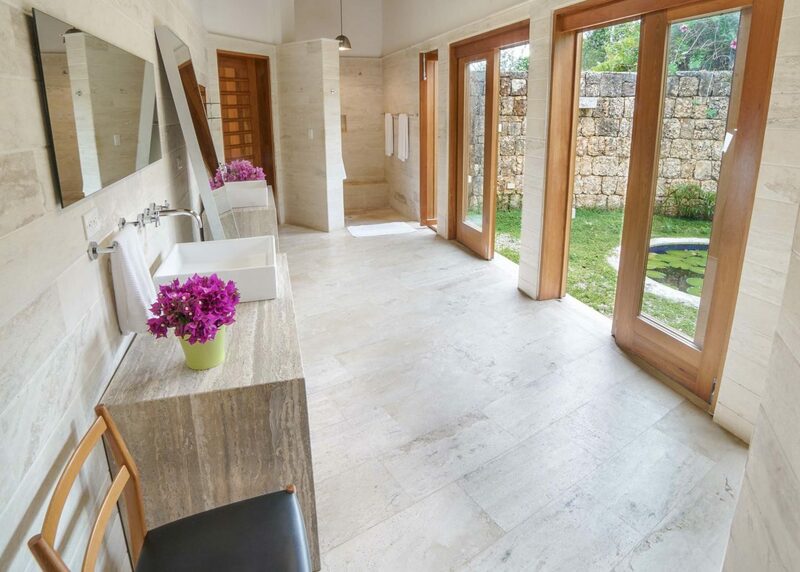 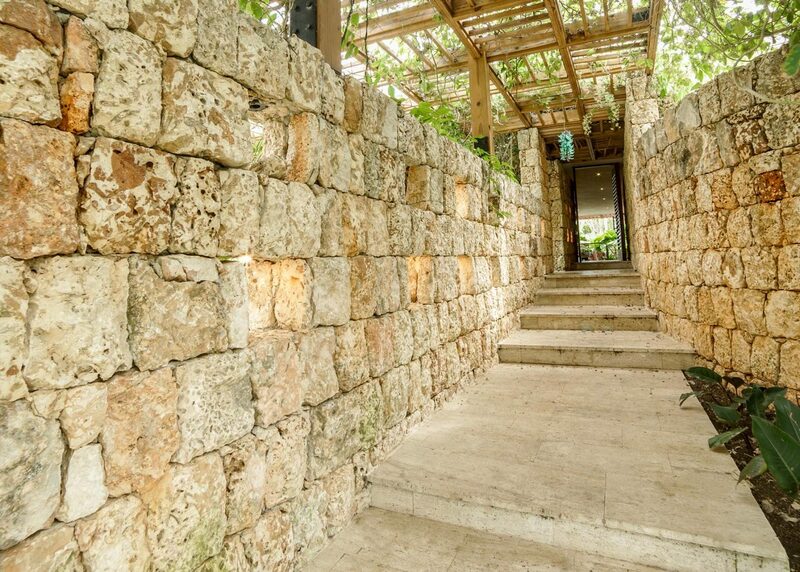 Using natural stone and wood finishes throughout, the home is accented by captivating interior gardens, waterfalls, and lily ponds. 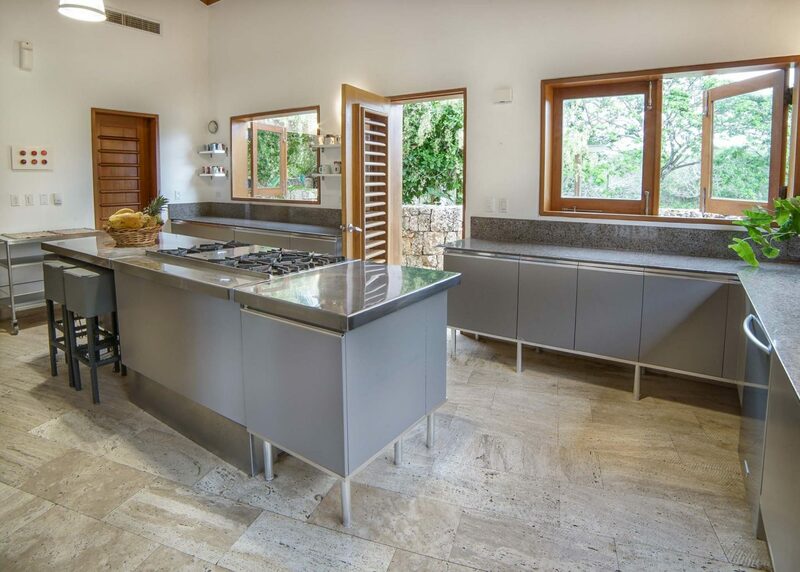 The large Italian designed kitchen is a joy to be in when preparing dining events for friends and family. 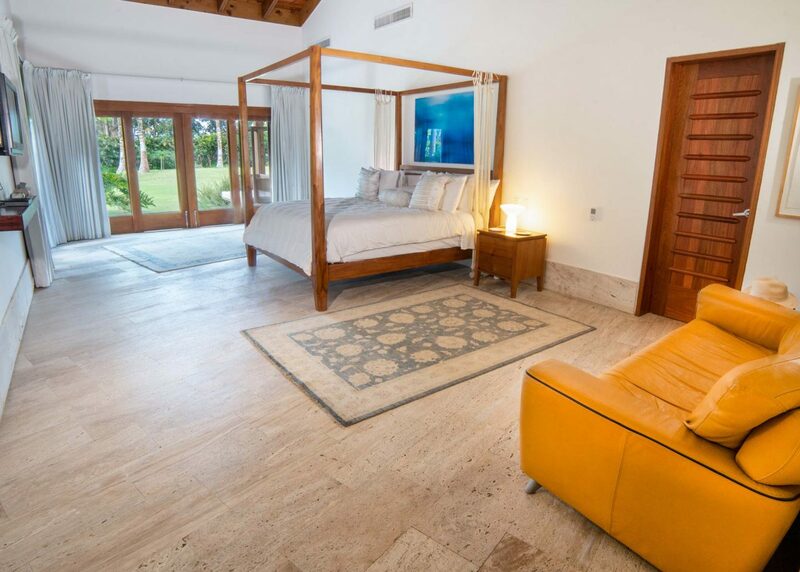 Featuring 5 large bedrooms and multiple dens, this is one of the finest homes in the Las Canas neighborhood, personally designed by renowned architect Francisco Feaugas.